Hankook. Hankook tyres. Price and information on Hankook tyres. Hankook is a HANKOOK brand. 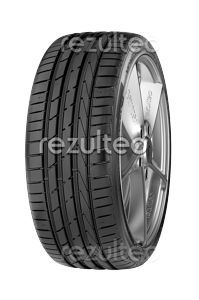 rezulteo has 180 product references for the brand in 1635 sizes including 147 tyres with OE markings, 18 run flat tyres. Good road holding on dry surfaces.